I've always been someone that favoured the lavender scent over any other scents. But as I was decluttering my cabinet, I came to realise that I actually have so many rose-scented things. 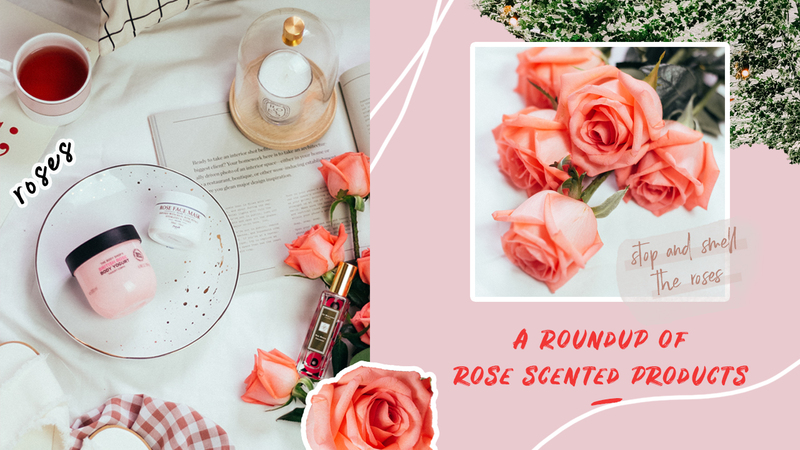 So here I am, sharing with you guys my top rose-scented picks, so that you can stop to smell the roses literally anywhere. I'm quite picky with my fragrances, but when I first tried this, it instantly became one of my favourite scents. There's just something about this scent that draws me back to it every single time. The roses smell so fresh, not too overpowering, and lasts a really long time (as do most Jo Malone fragrances). Lowkey the compliments that I get when wearing this also makes me want to wear it all the time. Tip: pair this with Jo Malone's Peony & Blush Suede for a unique scent, trust me! 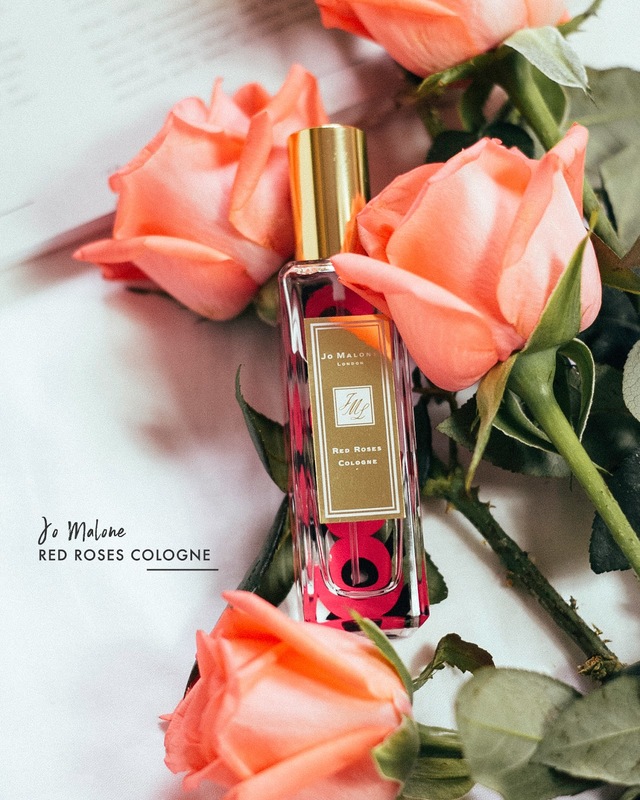 This bottle here is from Poppy Delevingne x Jo Malone's collection. The moisturiser is super lightweight, but also provides a lot of hydration. With a gel-like cream consistency, it melts into the skin almost instantly and leaves my skin feeling soft and smooth. 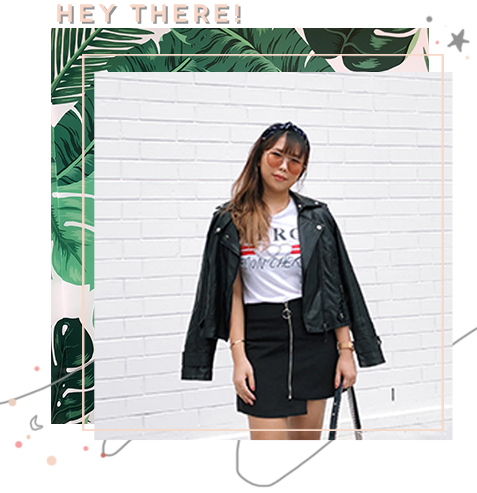 I really love how well the product spreads on your skin without feeling sticky AT ALL. If you're looking for something with intense hydration for the winter months this might not be the one for you, but for summer it's great! The rose scent is a plus for me definitely, use this right before bed and you'll feel like you're literally sleeping on a bed of roses. 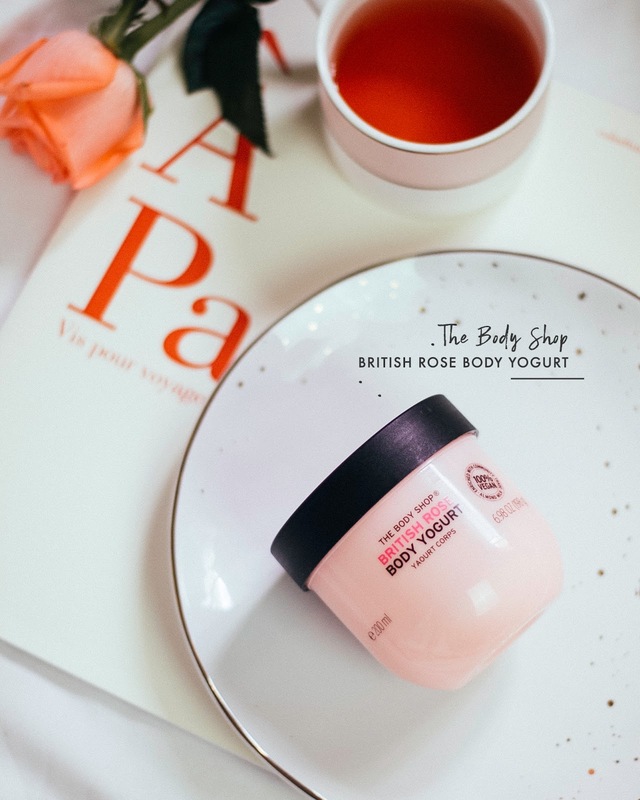 The Body Shop is a vegan-friendly brand and doesn't support animal testing. No, this isn't another Lush bath bomb, this is from their gourmet soap series. I don't have a photo because it's been thoroughly used (read: unsightly) but this soap smells divine and that's all I care about. It contains real rose petals, lathers up rather decently for me and the ingredients within this gourmet soap is much more beneficial for the skin. Treat yourself to this and your skin will thank you! Lush is also another vegan company that doesn't support animal testing. This was one of the very first products I tried from Fresh, and it still remains one of my favourites. I use this at least once a week and always love how supple and hydrated my skin feels right after rinsing. 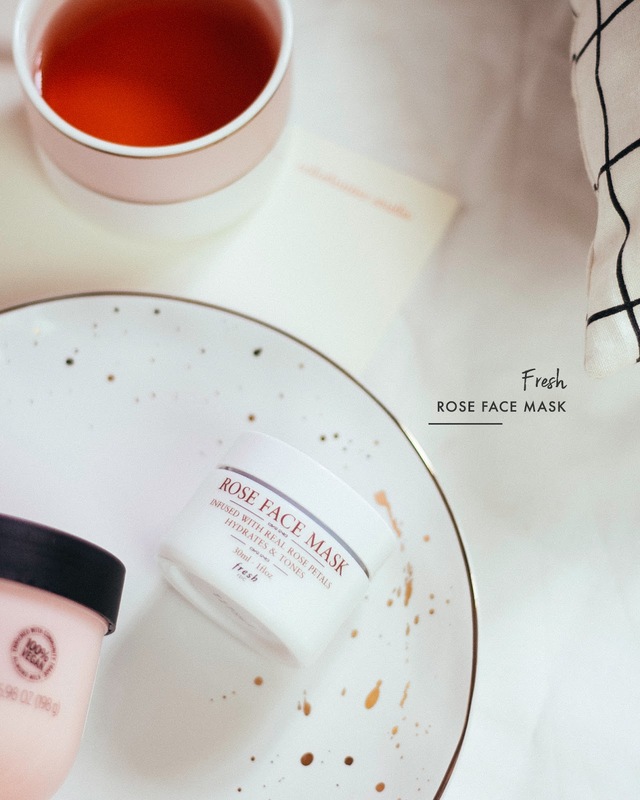 A few of my friends have found the rose scent a little overpowering but personally I don't think so, and after all it's only on my face for 15 minutes. I suggest popping by Sephora or Fresh's stores and see if they have a sample, this is a mask that I highly recommend! This guy here needs little introduction, duh. How many of us have bought at least one of Diptyque's candles? If you've never had the chance to smell or own on of these, treat yourself! I managed to snagged a few more up in a recent sale, though I can't bear to burn them yet. The good thing about Diptyque's candles are the aroma that feels the room even when the candle isn't lit. 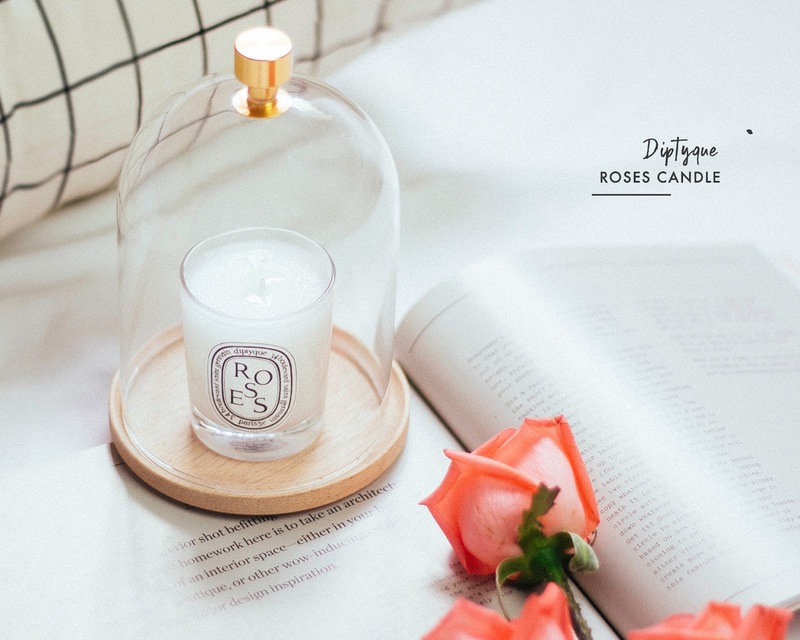 The simple and elegant packaging also means that once you're done with the candle, you get to keep the glass as some a form of storage or decoration piece. I'm definitely looking to grab a couple more when I head to Europe in a few more weeks.